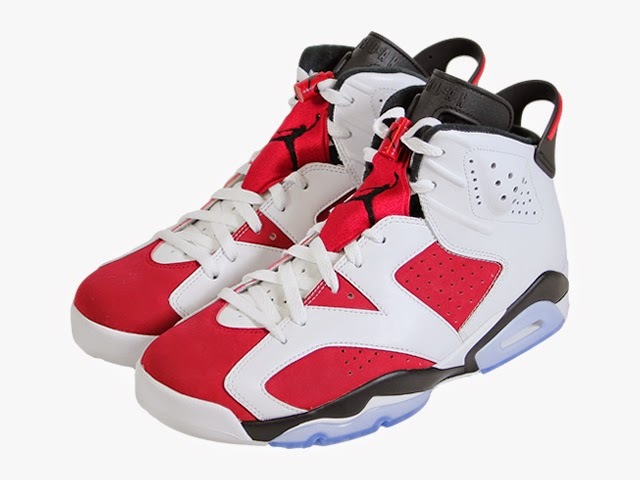 Suite160 Las Vegas: AIR JORDAN 6 RETRO "CARMINE"
BACK AND IN POPULAR DEMAND! 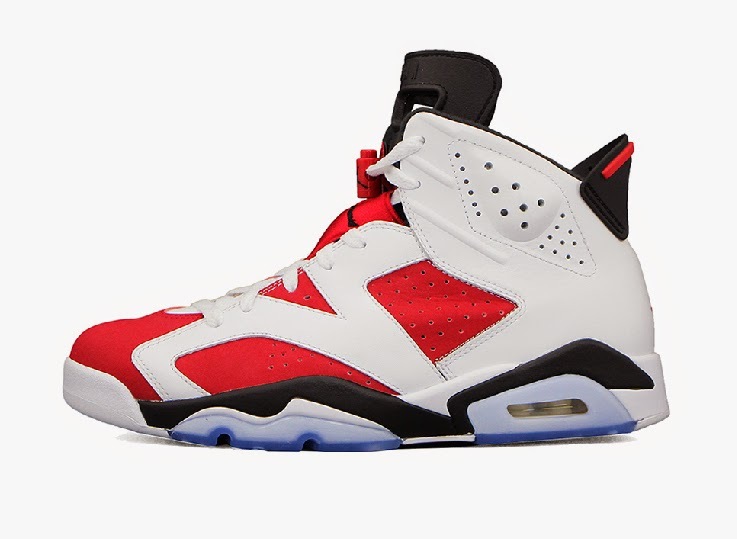 THE "CARMINE" AIR JORDAN 6 RETRO BY JUMPMAN23. THE SHOE THAT HELPED MICHAEL JORDAN(HIS AIRNESS) GET TO THE 1991 NBA FINALS AND EARN THE G.O.A.T. HIS FIRST OF 6 NBA CHAMPIONSHIP RINGS. 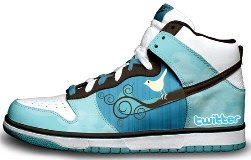 LAUNCHING SATURDAY, MAY 24TH AT SUITE160.